While Britain has been basking in sunshine, Charlotte and Jim Gabbitas braved the snow to reach the top of Mont Blanc. 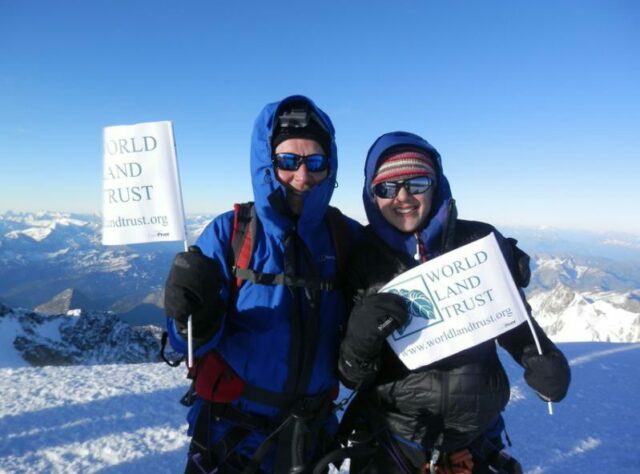 On 25 June 2015 Charlotte and her father Jim climbed to the summit of Mont Blanc to raise money for World Land Trust (WLT). They took on the climb because Jim was looking for an adventure and Charlotte decided she wanted to share the challenge. 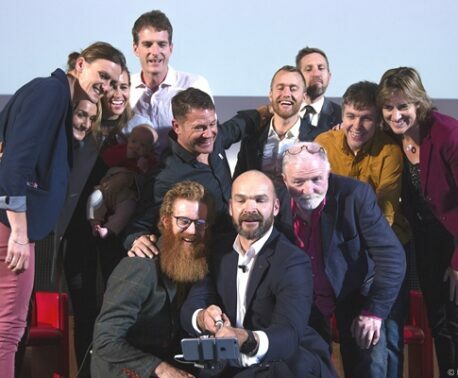 Thanks to their stellar efforts, Team Gabbitas has raised more than £1,275 for WLT. To prepare for the highest peak in the Alps, Jim and Charlotte participated in the Yorkshire Three Peaks Challenge at the beginning of June, scaling the peaks of Pen-y-ghent, Whernside and Ingleborough in under 12 hours. 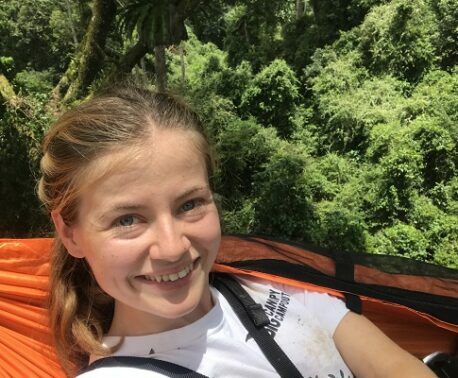 You can still support Charlotte and Jim on their JustGiving page.